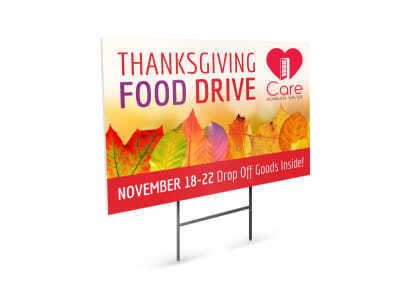 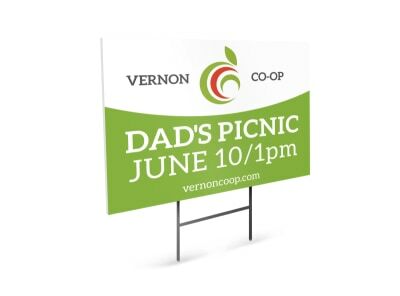 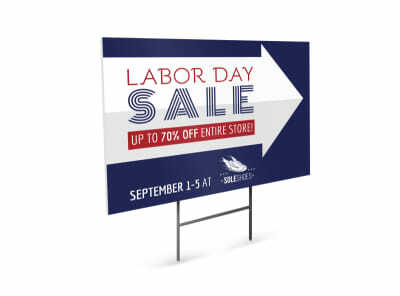 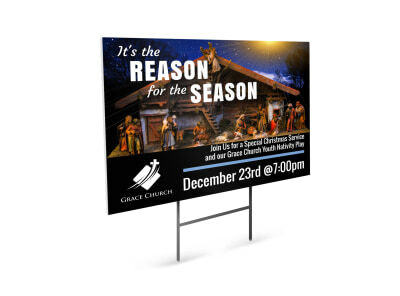 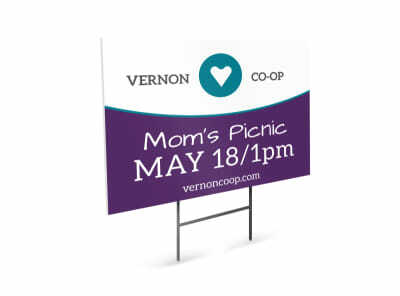 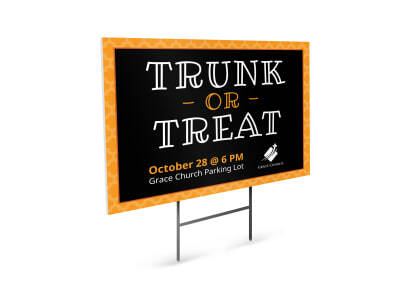 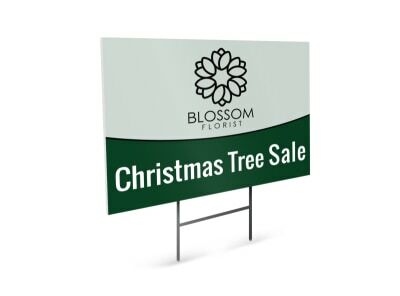 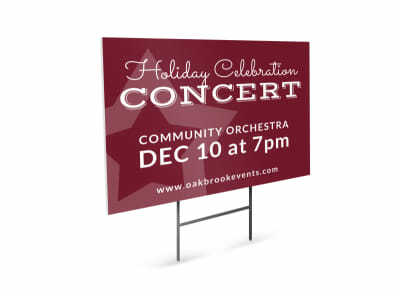 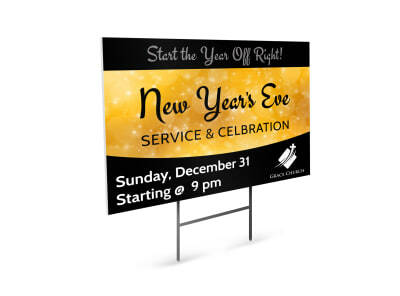 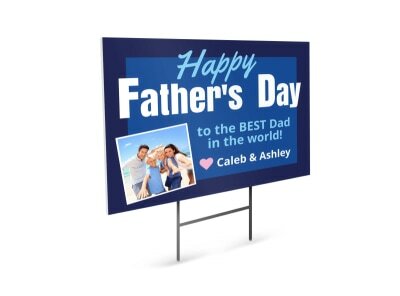 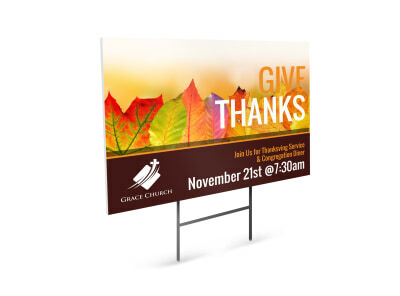 Create a festive display for an upcoming promotion or seasonal deal with the help of our holiday yard sign templates. 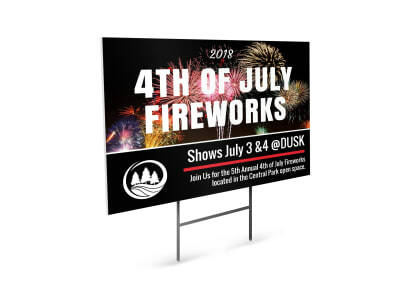 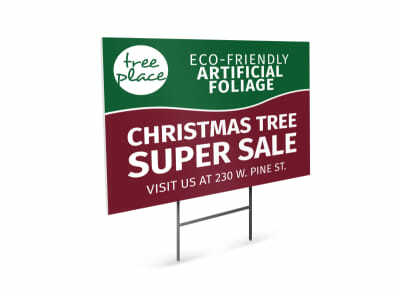 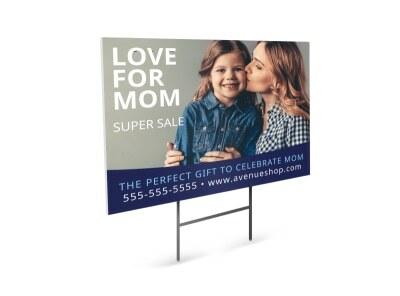 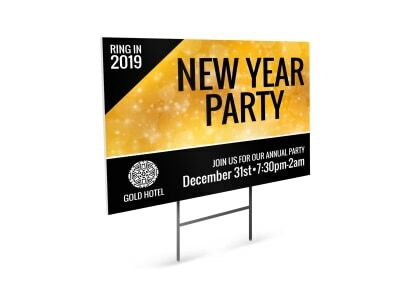 Whether you're offering a holiday sale or hosting a holiday event, holiday yard signs draw attention from the street from both foot and traditional traffic. 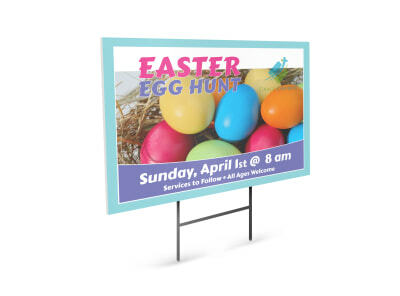 Customize the template of your choice using text in your choice of fonts, colors and sizes, and then upload images or artwork to garner maximum attention from passersby. 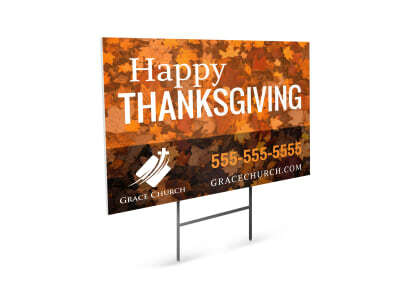 Get started on your holiday yard sign now!